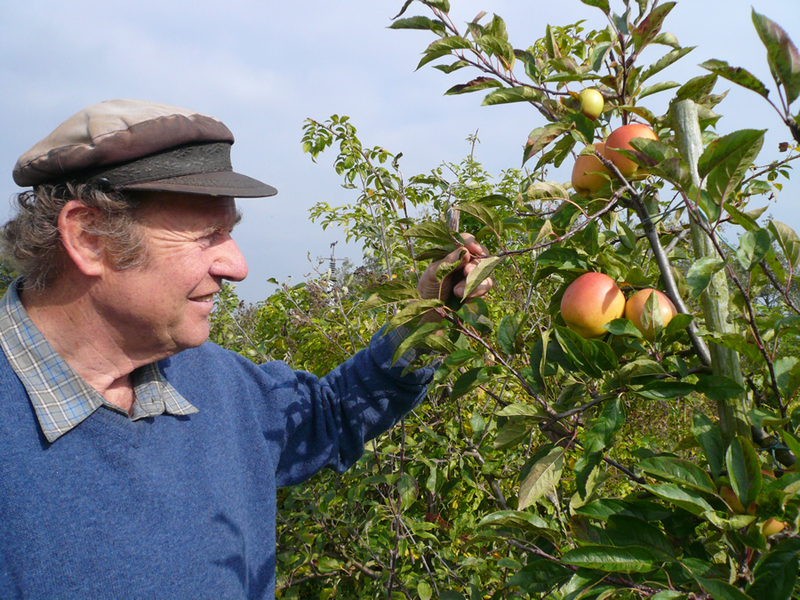 In the second of his series of podcasts, Dan explains how the leaves of fruit trees provide useful indications of the health of the tree both above and below ground. How trees are affected by predators, frost, weather, and ground water, can be gauged from leaf colour. Click here to visit the home page and listen live!